In 2008, polar bears in the United States were declared ‘threatened’ under the Endangered Species Act (USFWS 2008). 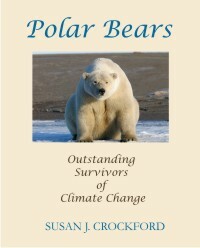 The IUCN (to which the Polar Bear Specialist Group (PBSG) belongs) lists the polar bear as “vulnerable” (IUCN Red List 2012). In Canada (where 60% of the world’s polar bears reside), the polar bear is listed as a ‘species of special concern’ (COSEWIC 2008:iii). 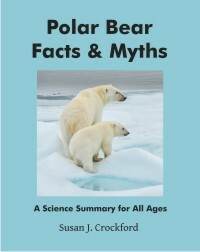 As Jonathan Adler pointed out in an excellent article that appeared on the heels of the American ESA listing decision (Adler 2008:112), “Insofar as the listing is based upon climate models, ice-melt projections, and assumptions about the effects of habitat loss on the bear’s prospects for survival in the wild, its scientific basis is quite speculative.” These are also, as I understand it, unprecedented criteria for ESA listing – no other species has been listed as endangered or threatened based on such speculation of future conditions. 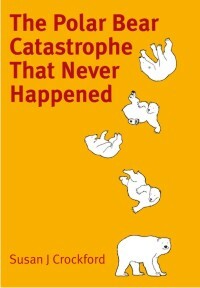 So what do actual polar bear population declines look like? The Western Hudson Bay, Canada (WHB) subpopulation is the only one that has recently declined by a statistically-significant amount. [see previous post here on the status numbers] The WHB polar bear subpopulation makes up 3-5% of the global total for the species, currently estimated at 20,000-25,000 animals.